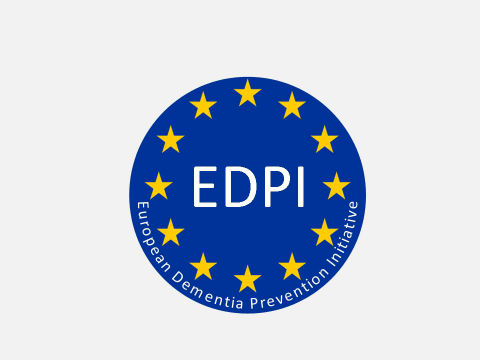 The EDPI consortium used the experience from the FINGER, MAPT and preDIVA trial to design a new internet-based intervention strategy with coach support targeting vascular risk factors to prevent cardiovascular disease and dementia: the HATICE trial. In this RCT in Finland, the Netherlands and France, 2724 elderly were included to investigate the efficacy of this intervention strategy. This trial is now competed. All measurements are performed, the data have been cleaned and analyzed and the resulting manuscript has been submitted to a high-ranking peer reviewed journal. The EDPI consortium is currently working on the preparations for the PRODEMOS trial. PRODEMOS builds on the HATICE eHealth intervention that will be adapted to an mHealth platform for dementia prevention, specifically tailored to vulnerable populations in High-income countries and Low- and Middle Income Countries, and will be implemented in multiple settings in the UK and China to pave the way towards a scalable, global strategy for dementia risk reduction. The trial is expected to commence by the end of 2019.